Solosi is a company headquartered in Perth with branches in Brisbane and Hong Kong. Solosi is dedicated to facilitating the delivery of leading edge solutions for the design, emulation, and scheduling of complex systems. Solosi has a diverse team of analysts with proven experience in a number of fields including construction, mining, heavy-haul rail, ports, transportation planning, health care, customer service centers and resource planning. We have strong data management skills, are specialist in “Big Data” analytics and can help you to “Visualise” your complex data. We are authorized representatives of Simio, Synchro and MineFed. This provides us with intimate knowledge of our chosen simulation tools, resulting in more robust delivery of models to our user base for a far lesser cost than previous solutions. Our visualisation tools can help you with capacity planning, capacity assessment, construction planning, or schedule optimization. Peter Hegarty has worked as a consultant for more than 30 years in the engineering support area particularly in Construction, Mining and Oil & Gas. During this time he has developed software for project control and data collection, created simulations for bulk handling, mathematical models for business analysis and been involved in the establishment of corporate business measures and knowledge based systems for major International companies. Twitter, LinkedIn, Vizualize. 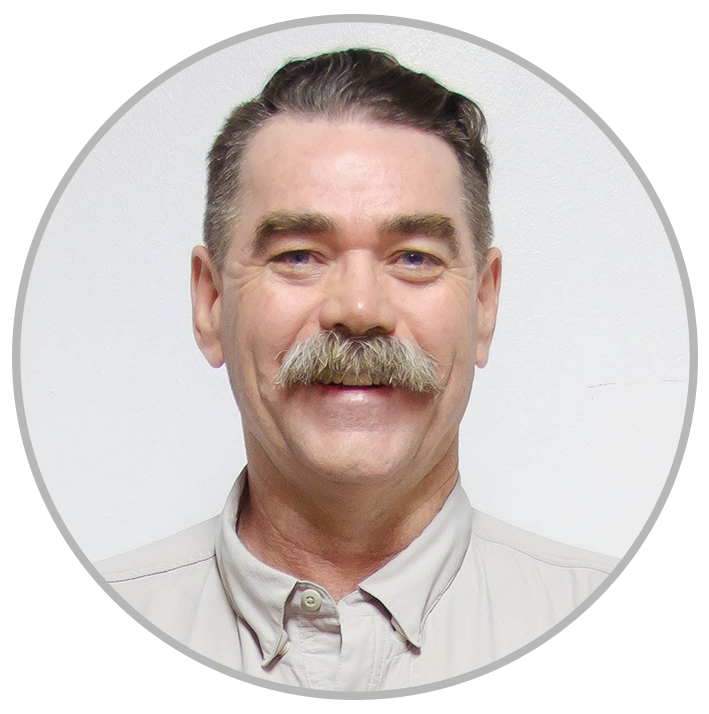 Paul is a simulation engineer with significant experience modelling mining and bulk material handling systems. His experience includes developing discrete event simulations models across a diverse range of products such as Coal, Iron Ore;Copper; Soya Beans;Grain, and Fertilizer. The project work has included rail network simulation, marine terminal capacity, channel restrictions, and bulk material infrastructure optimization across several international organizations. Recent projects have expanded his experience into detail operations, optimization, and capacity planning for in-pit open cut mine operations. This includes pit configuration, midterm scheduling, and risk mitigation through stochastic modelling. 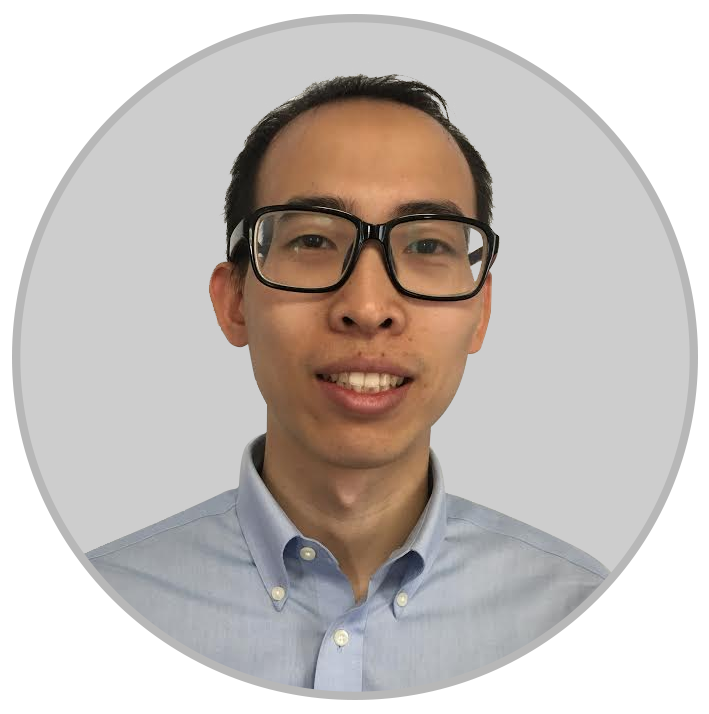 He is highly skilled in the detailed analysis of existing systems, validation against historical operations and optimization of capital and operational changes across the pit-to port supply chain. Alex is a graduate of a Master of Management Science and Engineering at South China University of Technology. He is also studying Information Technology at University of Western Australia. 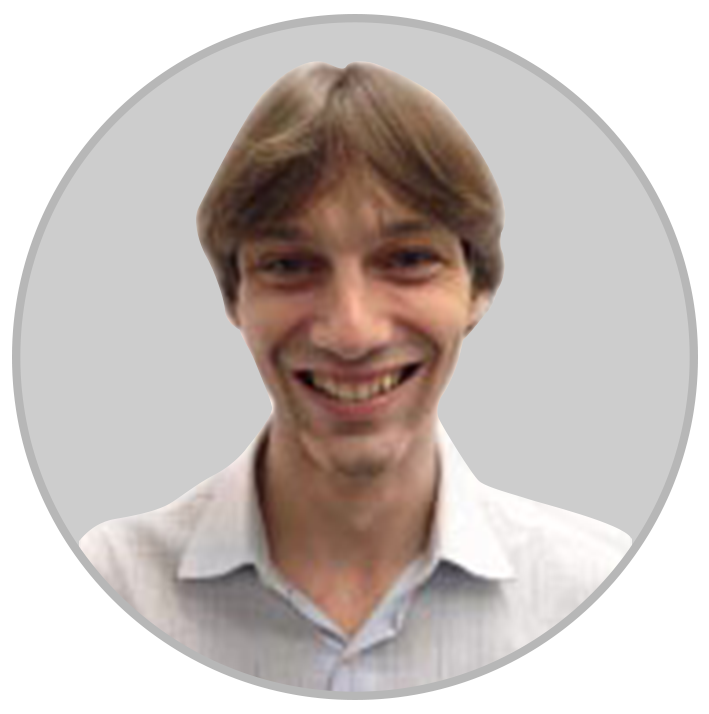 He has rich experience in modelling logistics systems and customised simulation object, as well as programming and data analysis. The project experience includes port trailers rescheduling in port, logistics distribution centre locating, ro-ro ship usage analysis. Recent projects include developing tide prediction model and customised worker model that can calculate fatigue levels. 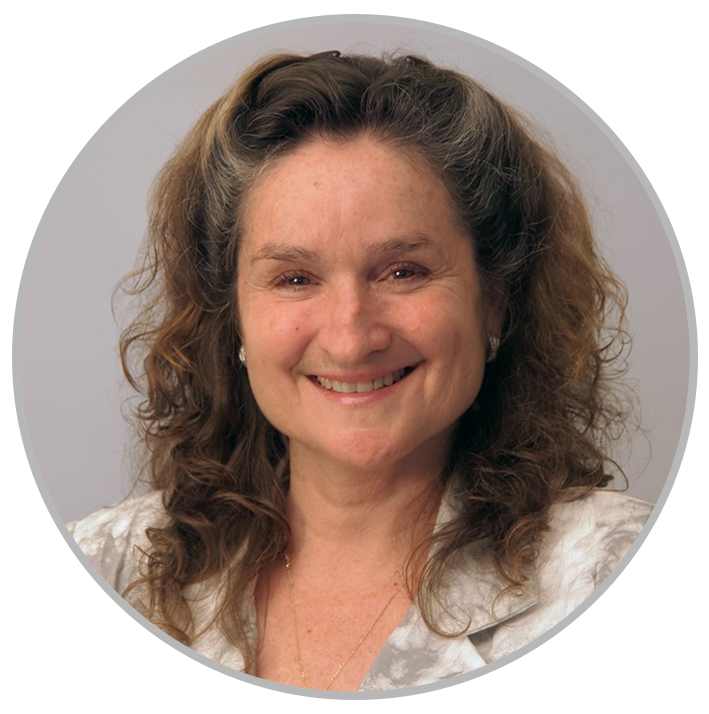 Deborah has had a long career in the health industry and has worked in various disciplines including acute care, intensive care, neonatal intensive care, emergency medicine and medical and surgical specialties. Deborah gained extensive experience in process design and redesign during her time as the inaugural Director of Nursing St John of God Hospital Murdoch, Director of Nursing WA Red Cross Blood Transfusion Service, Director of Aged and Continuing Care for the Health Department of WA and the CEO of Catholic Homes Inc.
Hanaa is a graduate of a Bachelor of Actuarial Science at Curtin University of Technology. 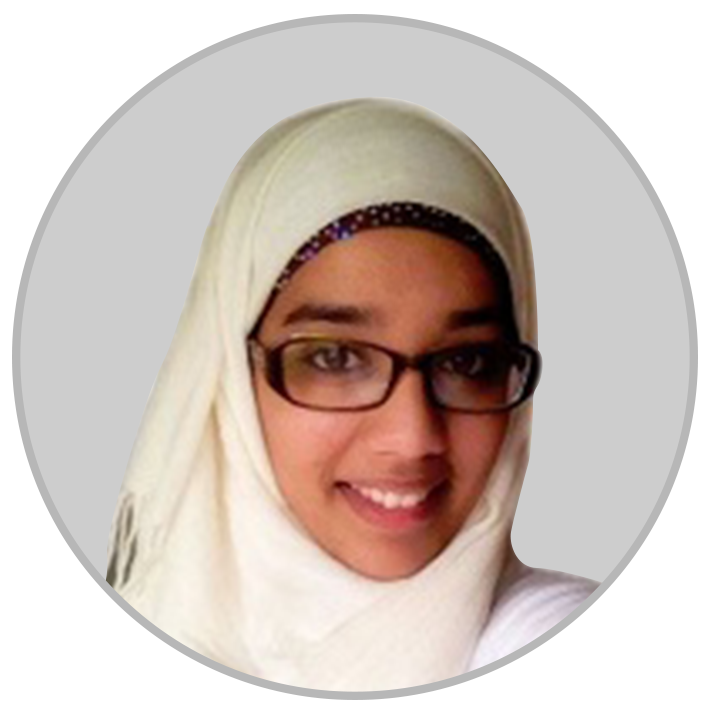 She completed a Bachelor of Actuarial Science Honours at Curtin University, which is accredited by the Institute and Faculty of Actuaries of Australia. The degree taught her to analyse mathematical, statistical and other types of data using Excel and other software packages. She uses this knowledge to model industrial and commercial processes to identify risks and other uncertainty in order to reduce the effects these might have on a system. Muhammad has completed a Master of Engineering Science (Electrical Power Systems) in the Electrical and Computer Engineering faculty at Curtin University, WA. 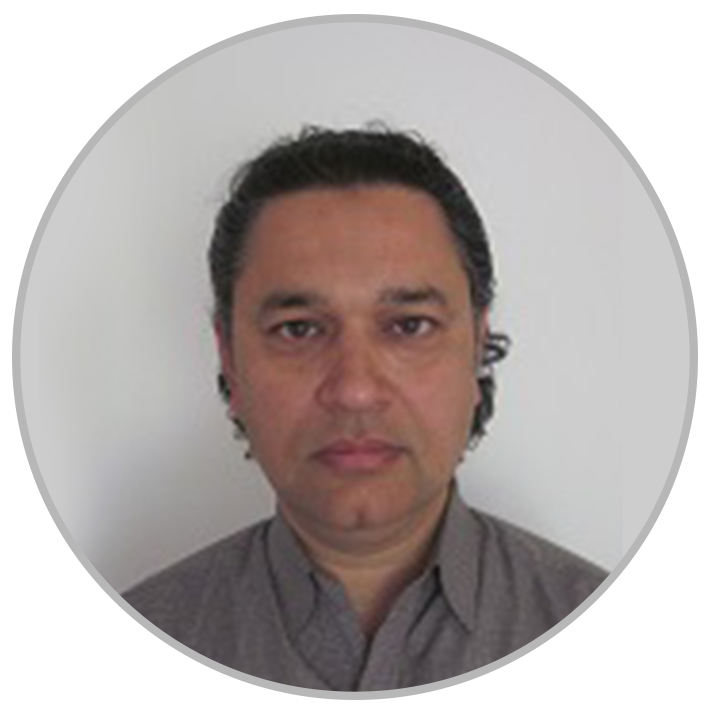 Electrical systems particularly Renewable Energy Electrical Systems and Renewable Energy resources are Muhammad’s basic expertise. He gained a wide range of academic knowledge on Power Engineering (Conventional and Nonconventional). Muhammad’s interest is in applying the academic knowledge and skills at industry level. 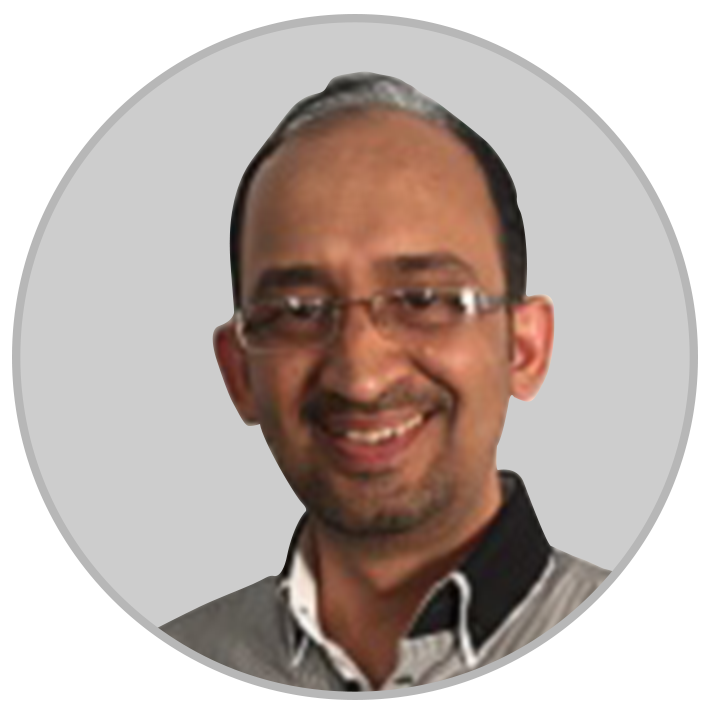 Raheel is a professional mechanical engineer with a rich background in Oil & Gas, Mining and Petrochemical industries. He brings to Solosi his project management, technical and analytical skills gained while carrying out engineering and construction roles on both greenfields and brownfields projects in Australia, Pakistan, India and Thailand. He provides technical input on simulation modelling projects and helps manage activities that support Solosi’s business development initiatives.He is also keen on developing expertise in Risk-Based Planning and Scheduling (RPS) using Simio and to promote the use of SImulation Modelling as the prefferred problem-solving tool in the applicable industries.LinkedIn.